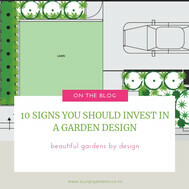 Would you like your garden to look stylish and add value to your home, yet be easy to look after? 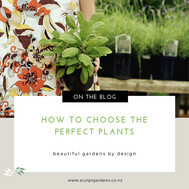 Are you unsure of which plants will look amazing and thrive on Auckland's North Shore? 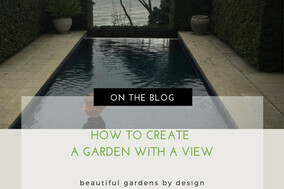 Would you like a clear and comprehensive garden design which you can implement over the next few years? 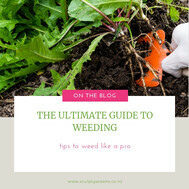 And would you like your garden cared for on an ongoing basis by a reliable team of female gardeners? 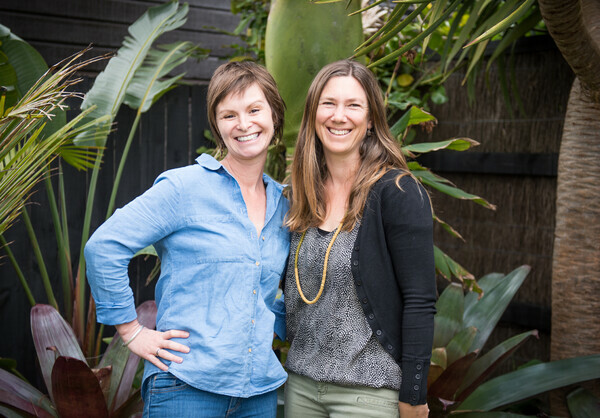 We are award winning and qualified landscape designers, living on the North Shore who design, install and then care for the gardens we create & love. 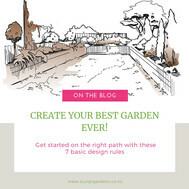 Needing a garden design to help develop your outdoor space? 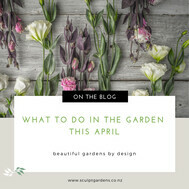 Want a gorgeous garden that requires not too much maintenance but looks stylish & amazing too? A well designed garden not only increases the value of your property but also creates a beautiful space for you & your family to grow up in. 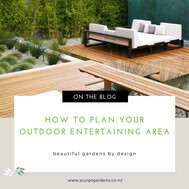 A garden design helps you feel confident that the chosen plants thrive & look great in your Auckland garden. If you are planning a renovation, new build or thinking about putting a pool in, our garden designs help you with the council consent process. 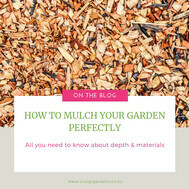 Does your North Shore garden need some love? 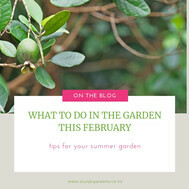 Do you feel frustrated because you never seem to have enough time to keep your garden looking its best? 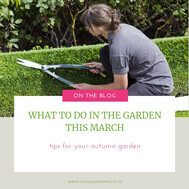 Our sparkly gardeners can visit weekly, fortnightly, monthly or every 2-3 months to help you keep on top of your garden. We are a team of reliable & trustworthy gardeners who when you work with us, you'll be carefully matched to a a gardener who's just right for you. We care for gardens in Takapuna, Milford, Castor Bay, Campbells Bay, Hauraki, Belmont, Devonport, Greenhithe, Birkenhead & Northcote. 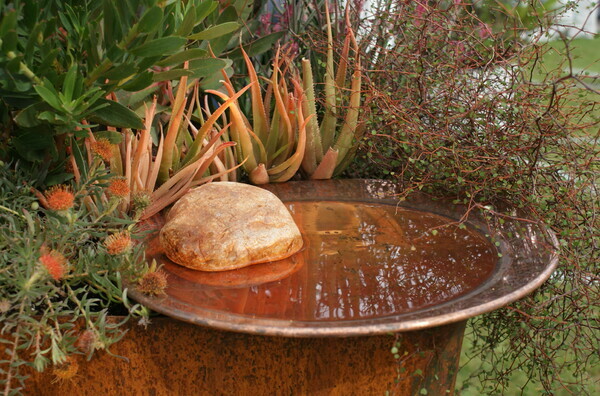 Are you looking for a feature piece for your garden - an object that sets your garden apart and makes it unique? We design, create & source bespoke garden treasures for special outdoor spaces - from containers to bird houses, outdoor baths to screens & pergolas. Contact us today to chat about a garden treasure for your home. 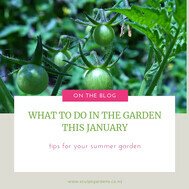 Thinking About Making More Of Your Garden?